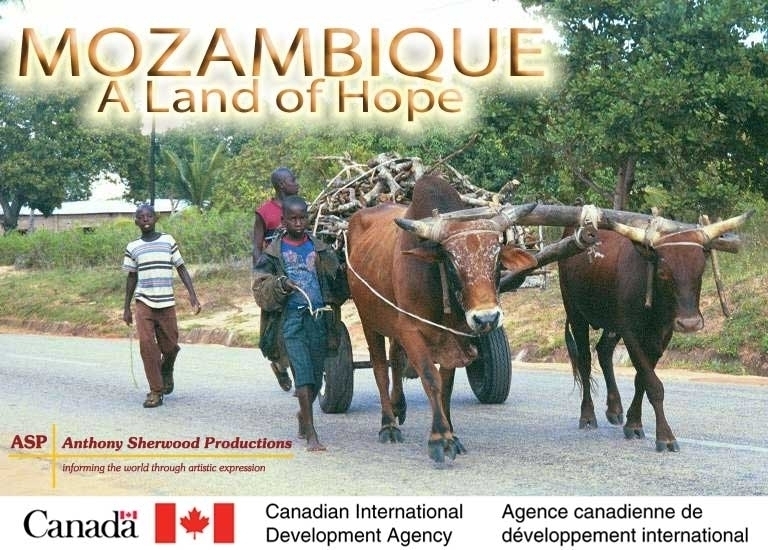 “Mozambique – A Land of Hope” is a 45 minute documentary film that shows how a group of courageous Canadians are helping to combat the deadly virus of HIV/AIDS in Mozambique. HIV/AIDS is the worst epidemic in the history of the world. Every minute, 11 people are infected with HIV, the AIDS virus. HIV/AIDS is the leading cause of death worldwide for people aged 15 to 59 years old. To place this epidemic in perspective, last year’s Tsunami disaster claimed around 220,000 lives – that’s how many people die every month worldwide from HIV/AIDS. Nowhere else in the world is the devastation of the disease more evident than in Africa. There are more than 42 million people living with HIV/AIDS worldwide, 70% of them are in Africa. Mozambique is one of the worst affected countries in Africa. The disease is escalating at such a rapid pace that it threatens to wipe out the whole middle generation of Mozambique. To help Mozambique fight this disease is a group of courageous Canadians who have dedicated their lives in helping those in need. 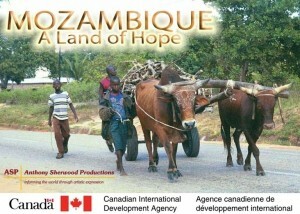 The film looks at several different Canadians who are trying to make a difference in Mozambique. Christian Brun is a francophone from New Brunswick. He works for a humanitarian organization called GOAL which provides programs for street children. Gerri and Murray Dickson are a husband and wife team from the University of Saskatchewan, who have been working together in Africa for over 20 years. Gerri and Murray run the Massinga Centre which is Mozambique’s first governmental training facility for continuing health education. Bernadette McMechan is a 23-year old volunteer from British Columbia who is working in an orphanage in Mozambique. “Mozanbique – A Land of Hope” is an important film that looks at an enormous global crisis. It will also highlight the heroic efforts of some amazing Canadians who are trying to make a difference in the world. “Mozambique - A Land of Hope” is an important film that looks at an enormous global crisis. It will also highlight the heroic efforts of some amazing Canadians who are trying to make a difference in the world. The film was broadcast on OMNI Television on June 25, 2005 and was featured at the 2006 World AIDS Conference in Toronto.